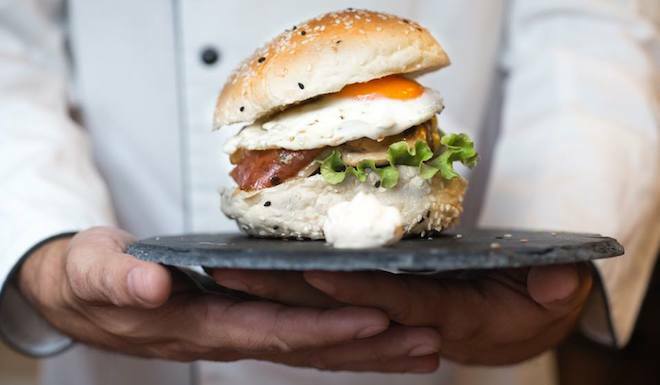 Formerly a tea house, this attractive space in Bairro Alto is now all about hamburgers. They all come with fries, and there are also the traditional Portuguese â€œpregosâ€ (steak sandwiches). 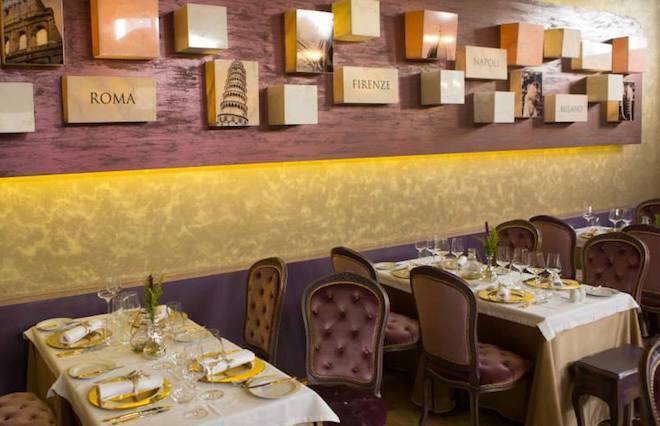 Youâ€™ll find this small restaurant between Bairro Alto and SÃ£o Bento Palace. From outside (in a tile-covered building) youâ€™d expect a traditional place, but the interior is very contemporary — not just the decor but also the food, which is of international inspiration. 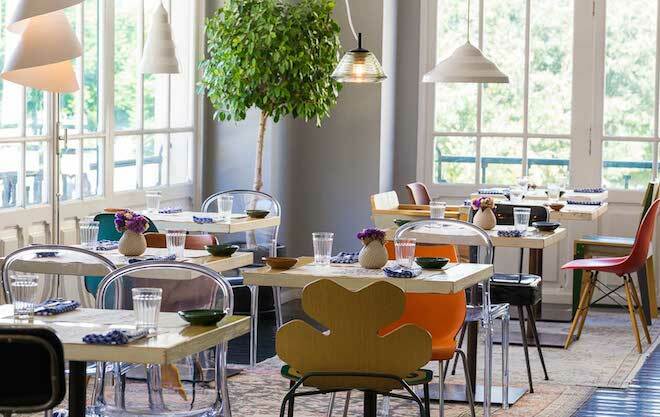 Looking out to Rossio Square in the Internacional Design Hotel, this restaurant is open to anyone wishing to try some creative Portuguese cuisine. It uses regional products and has a stylish interior, made up of mismatched chairs and funny portraits on the wall. 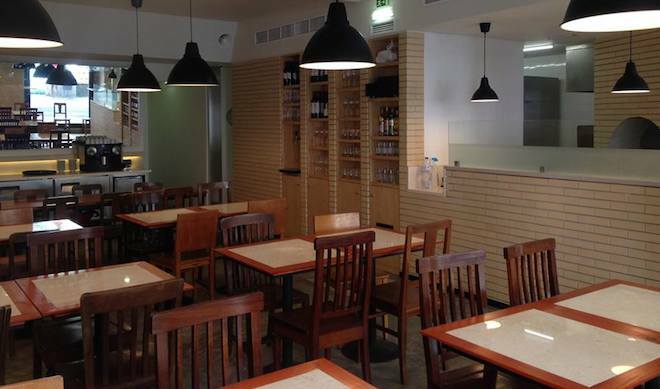 Just around the corner from Ribeira Market, this restaurant has a Roman-born chef preparing refined Italian cuisine. 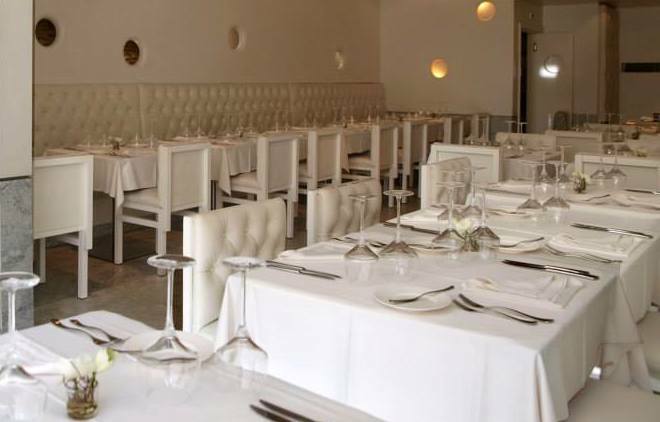 Itâ€™s served in a classic-style dining room which may be booked for private parties. 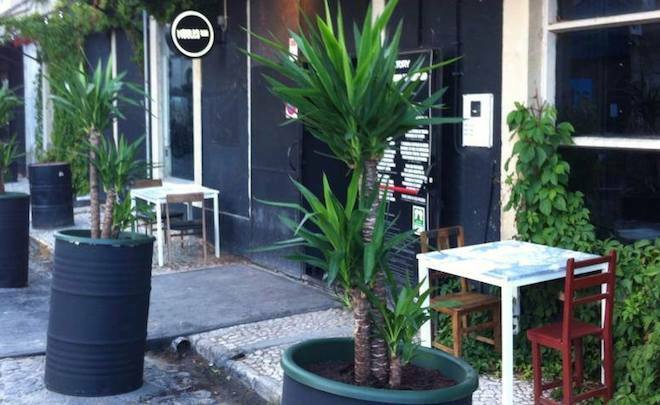 Hidden on a quiet street by PraÃ§a das Flores in the PrÃ­ncipe Real district, this restaurant presents thin-crust pizzas prepared in a wood oven. 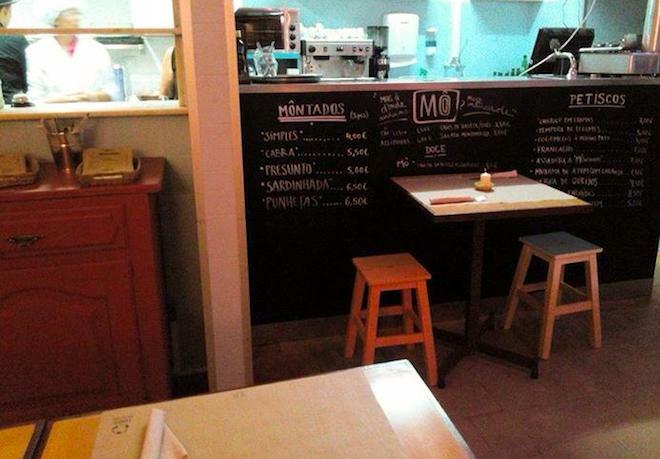 It stands out from the other pizza places in town by being organic, and for offering the choice of vegan pizzas. 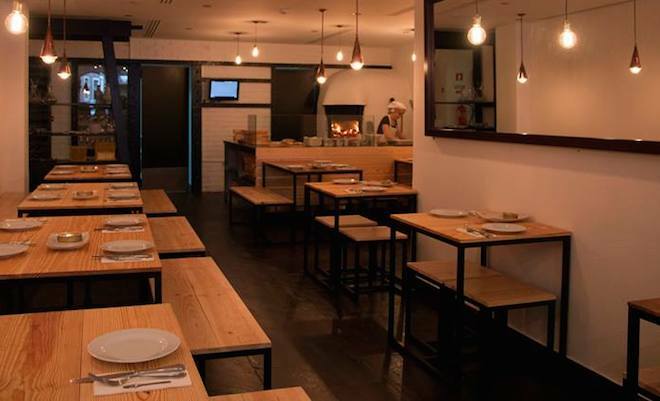 This pizzeria in the recent nightlife district of Cais do SodrÃ© prepares the pizza in a wood oven, and uses the traditional Italian toppings. There are also pastas and salads, which you may enjoy until late, as it only closes at 1AM. 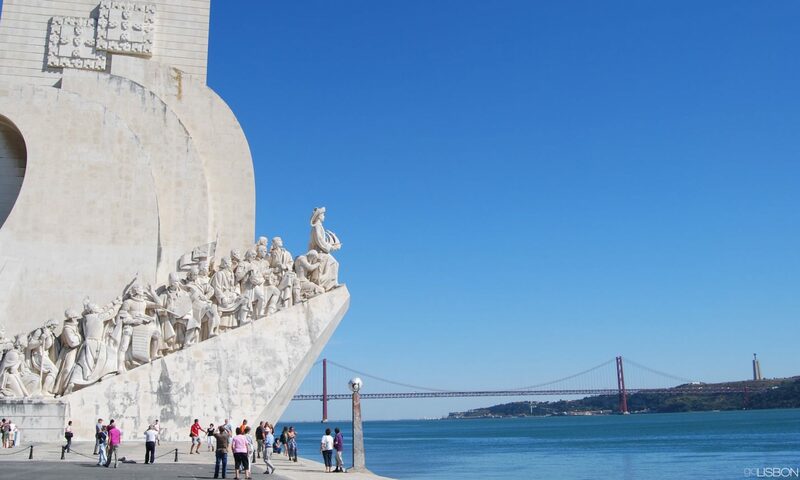 Not far from the Ancient Art Museum is this all-white restaurant that mixes Paris and Lisbon. The desserts are French, the cheeses are Portuguese, and the rest of the menu (mostly meat and fish) combines the flavors of Portugal and France. Found off the beaten path in the Madragoa district (the one major attraction within walking distance is the Ancient Art Museum), this small space offers the â€œpetiscosâ€ (tapas) of the Algarve region. There are always daily specials (listed on a chalkboard). Taking over one of the many former warehouses of the Lx Factory complex, this restaurant specializes in mussels accompanied by little-known Portuguese wines. Both the interior and the terrace in the back (plus a few tables by the entrance) reflect the industrial past of the space. The lower level becomes a club on Friday and Saturday nights. 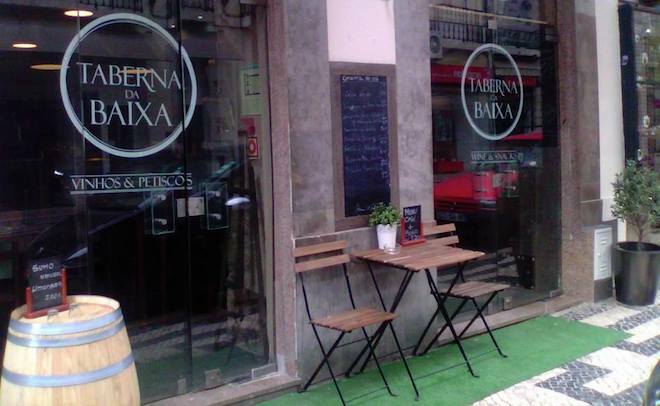 This small restaurant is found downtown and offers traditional Portuguese dishes and wines. The several â€œpetiscosâ€ (tapas) vary daily, and are listed outside. It follows the style of the classic Portuguese taverns, but gives it a contemporary touch.